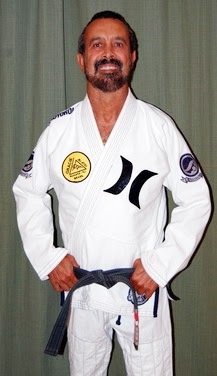 The legendary Royce Gracie is going to Ecuador to conduct a seminar. 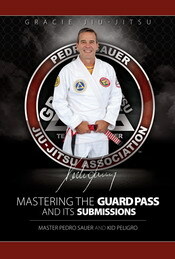 The seminar goes down on Saturday, May 14 at 9:00am & May 15 at 1:30pm at the Academia de Defensa Personal Bidokan. 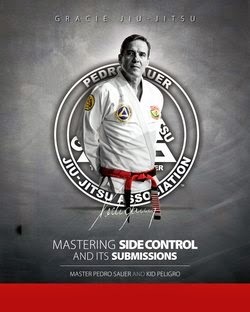 The program is almost entirely in Portuguese but is worth checking even if you can't understand.